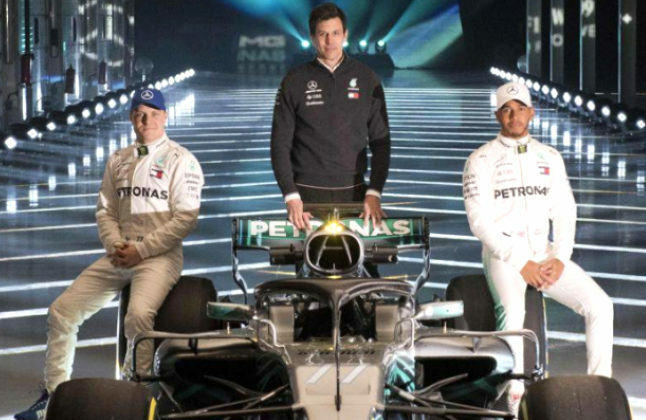 The Mercedes team with their new car, equipped with the halo, alongside their drivers. Credit @InIndiaTweets via Twitter. With a number of sports in the midst of their respective seasons, an opportunity may have arisen for a fresh championship to commence, enticing a wider breadth of fans to lend their support. 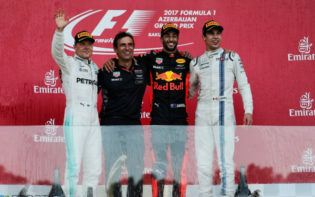 This may, therefore, be the reasoning behind Formula One scheduling the beginning of their championship for this period, and with the drivers having recently concluded their rest period, they may be highly motivated to achieve. Considering this interval may have also been utilised by the constructors to hone their cars’ capabilities, and consolidate their chances of success, all may be well-equipped for the future. When coupled with the vast innovations surrounding car regulations, competitive and intriguing races may occur, and with attaining fan support pivotal in ensuring a successful season, the foundations may be being laid for this to ultimately be achieved. With the sport having been contested for several editions, it may have already attained a high status, with the pathway it provides for drivers to attain individual accolades, such as the Sports Personality of the Year award, cementing this further. As such, it may have already been at the forefront of focus for the sporting world, yet the recent modifications to the cars may have enhanced this. Innovation seems to have consistently been a prominent goal for organisers, ensuring the sport remains at the pinnacle, and with this potentially resulting in increased funding, it may be an intelligent decision. As such, Formula One seems to consistently transition, from the fresh points system to ensure drivers may have a more attainable pathway to the title, to the aerodynamic alterations, to this year’s halo. With this implementation, the sport may be ensuring driver safety whilst simultaneously maintaining credibility, with creating this balance a key trait required for success. 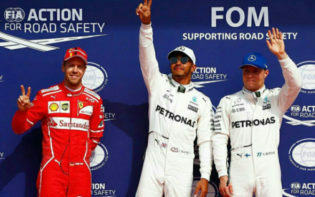 Whilst these changes may ensure all drivers possess the required capabilities to achieve, the two favourites may be Lewis Hamilton and Sebastian Vettel, with both seeking a fifth championship. If either may realise this, the status of most decorated and accomplished driver of their generation may be achieved in tandem, an incentive which may increase motivation for the pair. Yet, both may have more prominent ones, with the former seeking to perhaps be the talisman for English sport, and the latter striving to replicate the achievements of his inspiration Michael Schumacher. With both, therefore, possessing the necessary experience and driving credentials to win the title, a competitive season may be signalled. 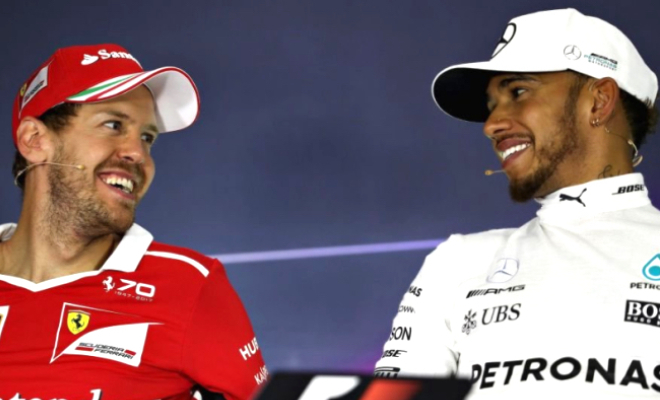 Both Sebastian Vettel and Lewis Hamilton may be aiming for their fifth title. Credit @MichelVignon1 via Twitter. 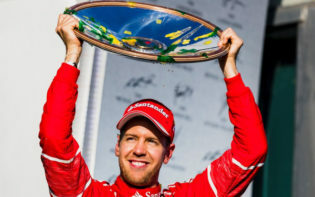 Yet, any driver aiming to win the championship may be required to perform consistently throughout the season and adapt to the varying circuits and climates. This may be a key benefit of having the Australian Grand Prix as the season opener, as navigating both factors may be pivotal in ensuring victory. With the track balancing an array of straights, where the cars’ full capabilities may be seen, alongside variable weather and corners which challenge drivers, it may provide an insight into the rest of the season. 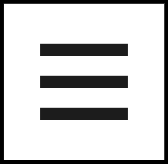 In addition, with the event consistently attracting a wide array of support in the nation, it may contribute to achieving the large array of focus aimed for. This may also highlight the importance of contesting the tournament in a multitude of countries, as with national pride a key factor in supporting representatives during international competitions, the sport may achieve a wider reach. With the grid also compiled of a diverse contingent, and with the importance of possessing a different skill set highlighted, the sport may be ensuring viable pathways for all may be cemented. Ultimately, with the season to commence this weekend, teams may already be prepared to contest at their peak capabilities, with an intelligent use of both the rest period and pre-season testing important contributors. As such, people may take inspiration from these influencers, as they may be showcasing the benefits of hard work. Yet, with the season contested across the entire year, there might be ample time for alterations and improvements to occur, and these transferable skills may ensure the sport holds an important place in society. Why might performing proficiently in Australia elevate drivers’ chances of forwarding their careers?